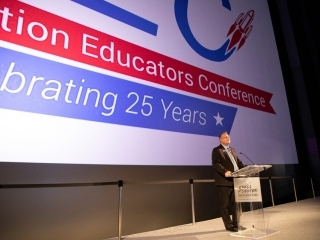 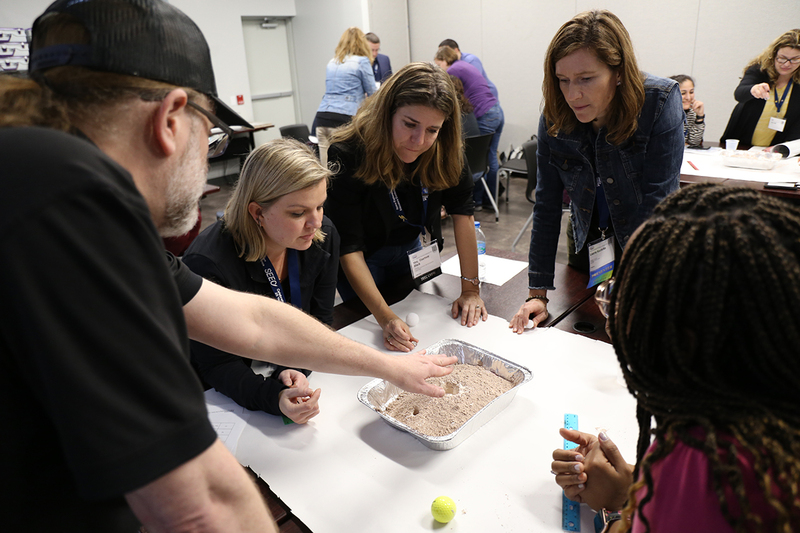 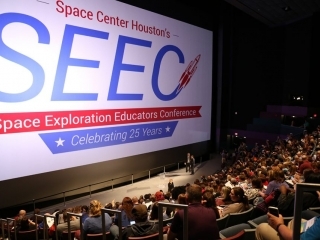 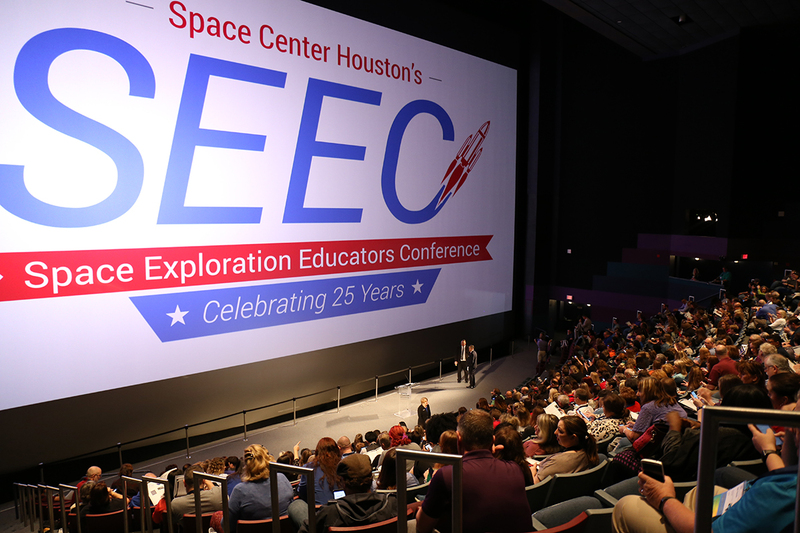 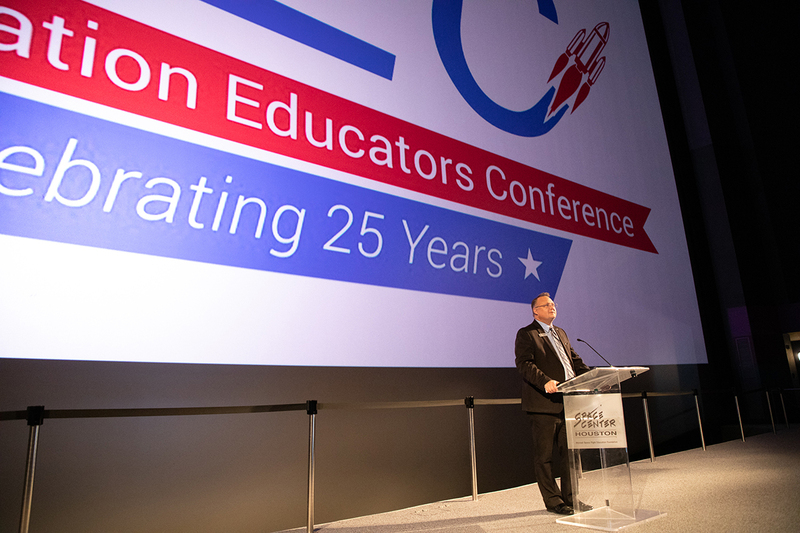 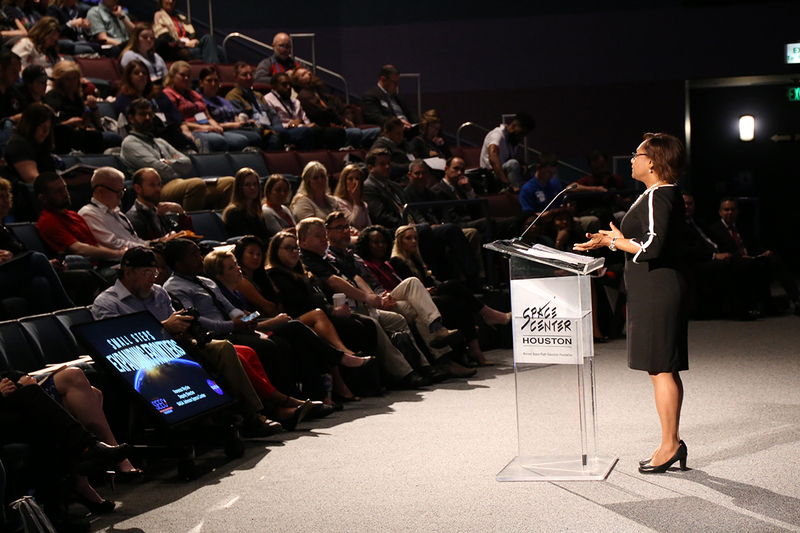 Over 570 educators from around the world are expanding frontiers at our 25th annual Space Exploration Educators Conference this week. 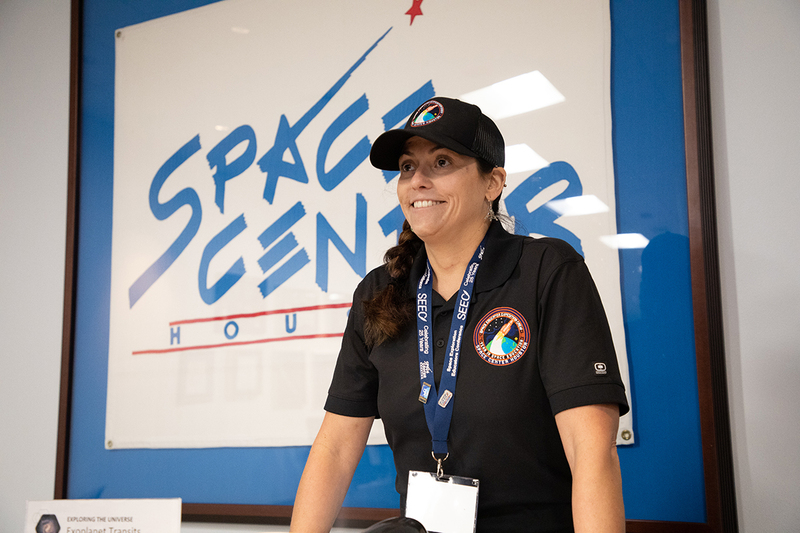 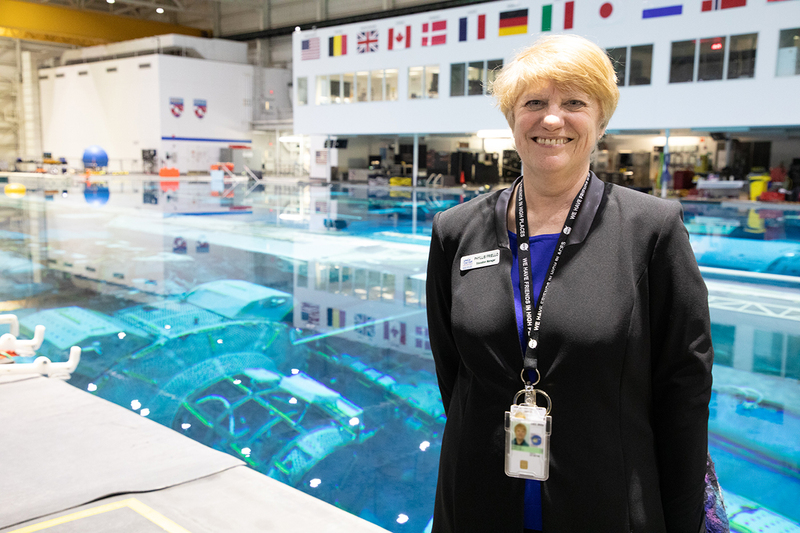 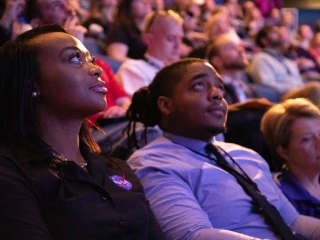 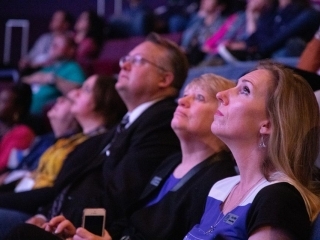 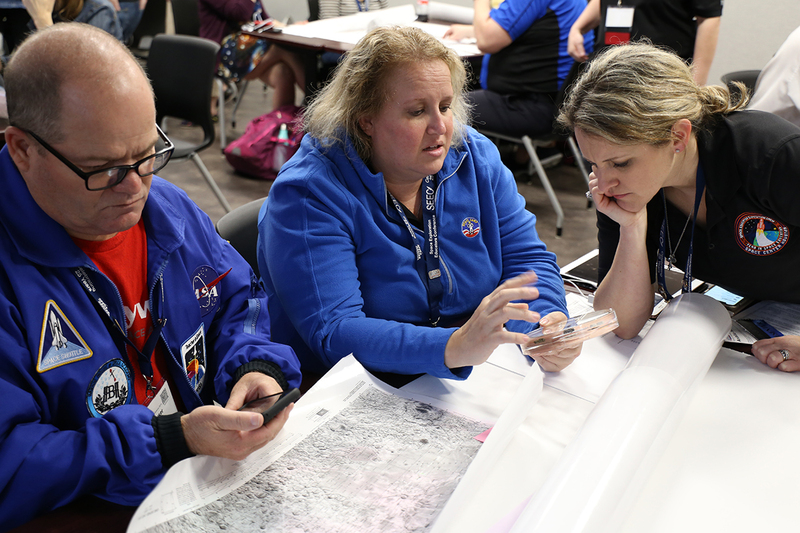 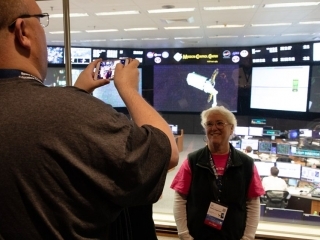 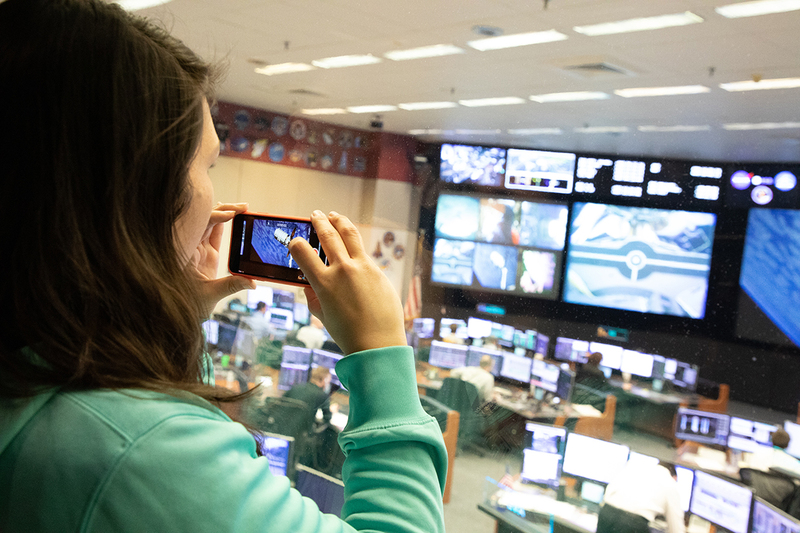 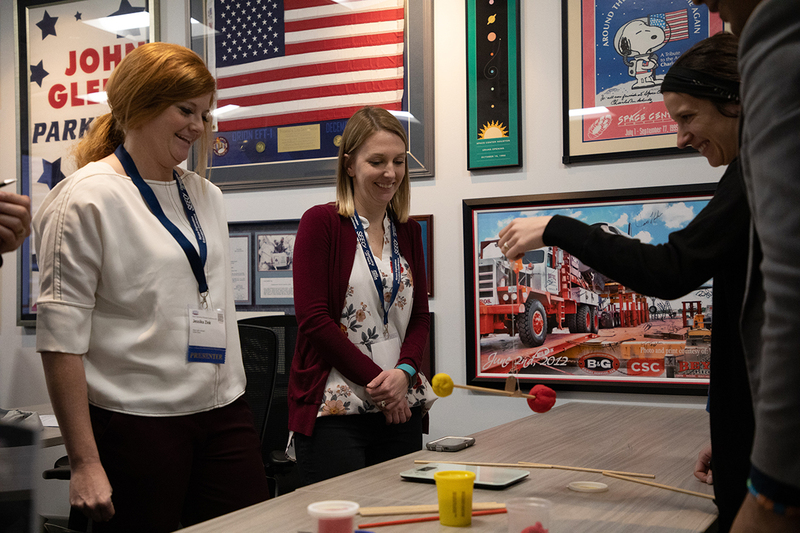 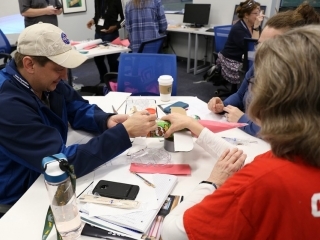 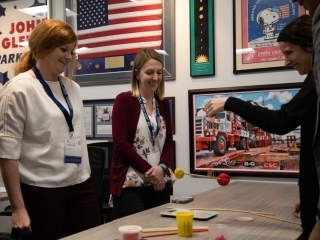 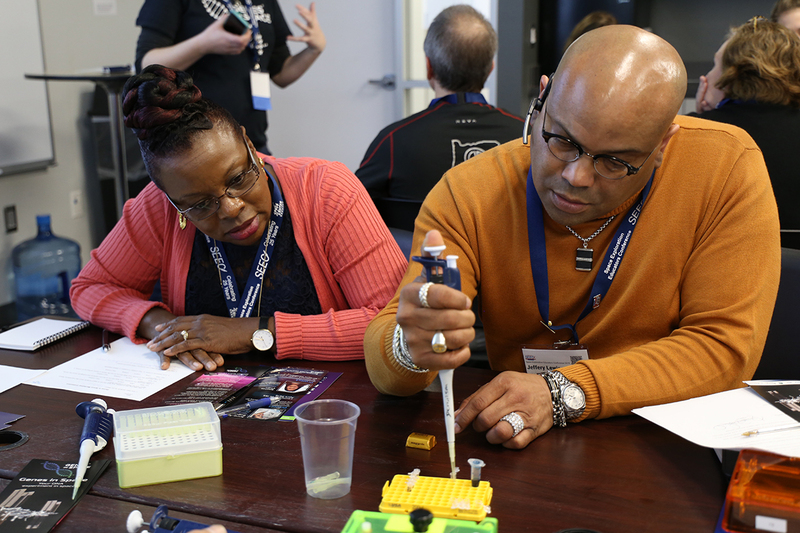 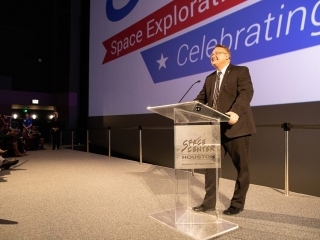 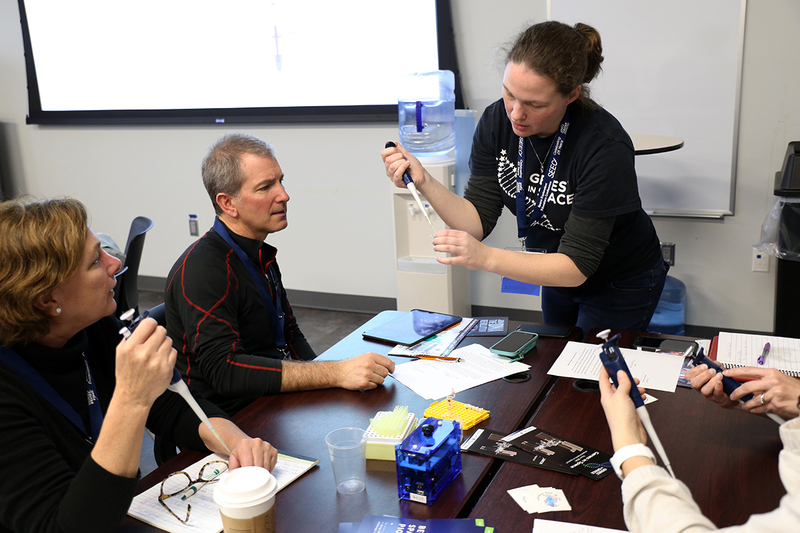 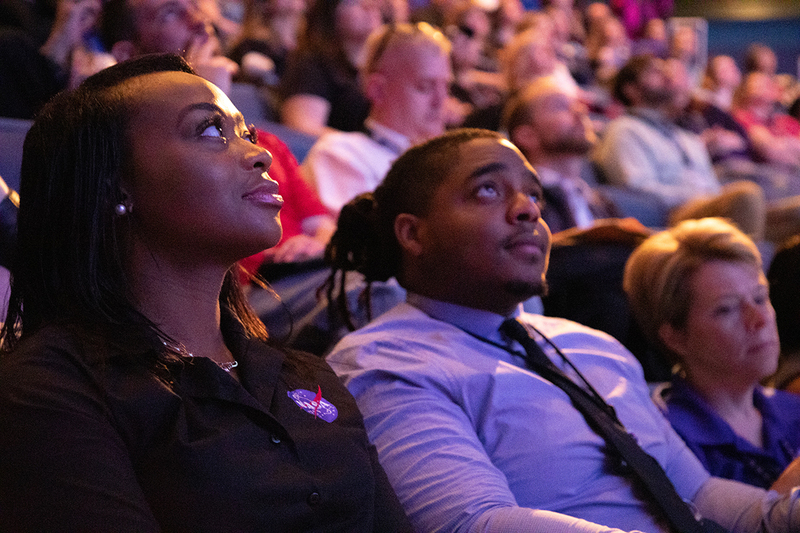 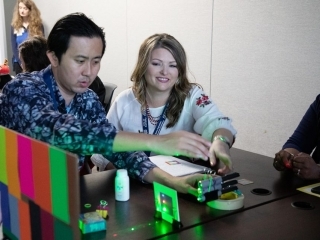 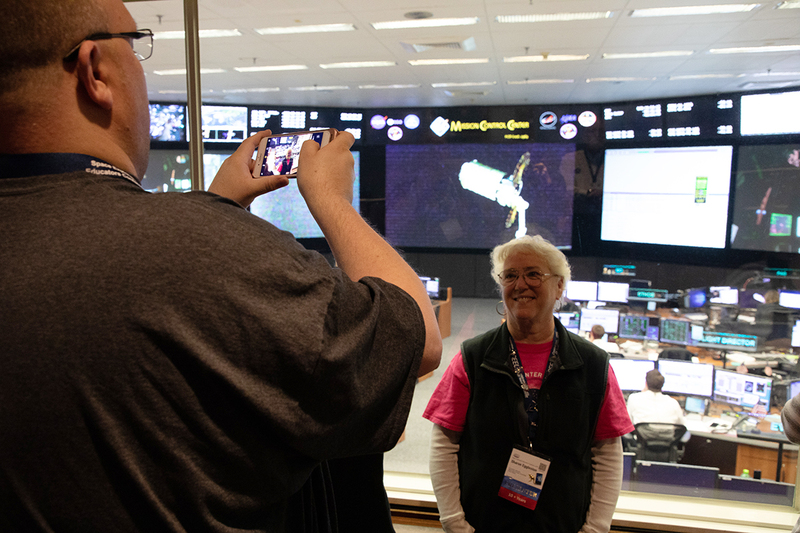 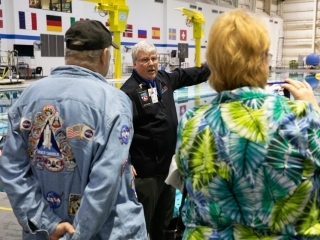 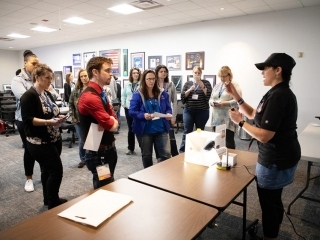 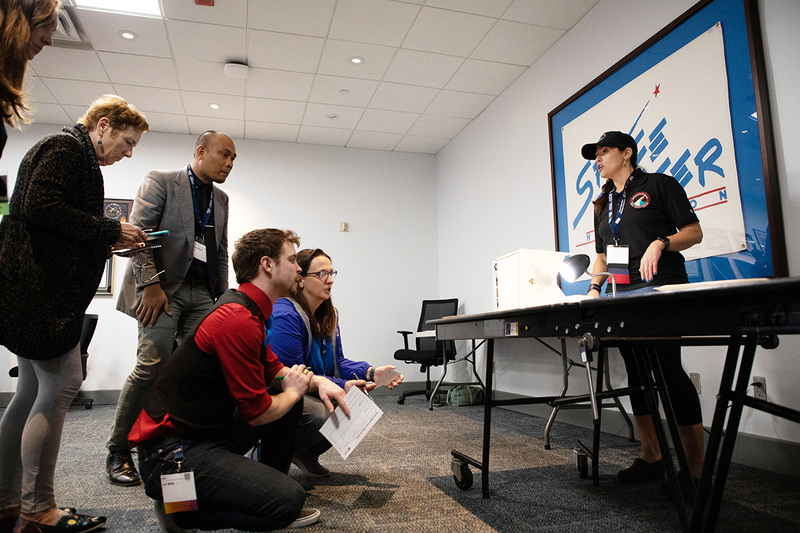 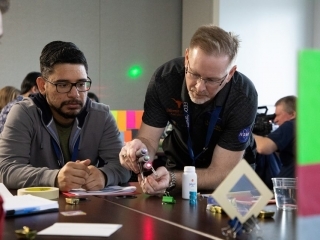 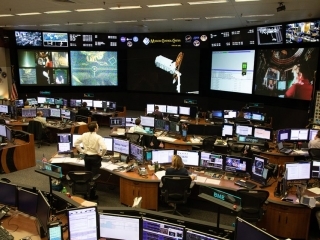 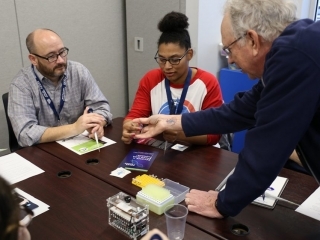 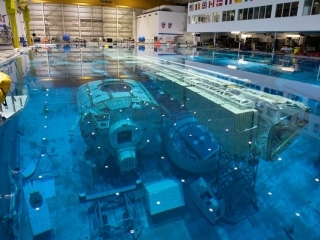 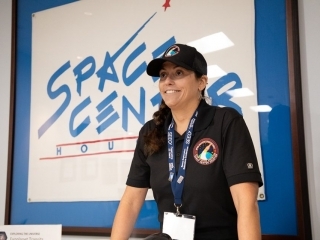 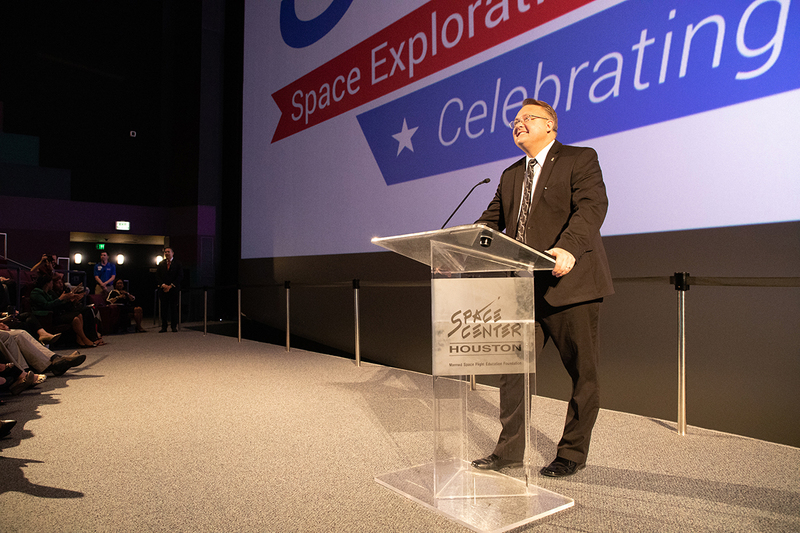 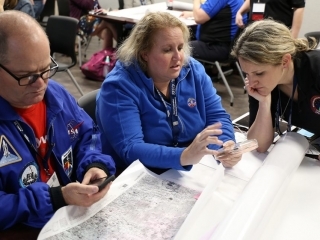 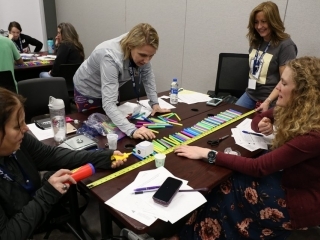 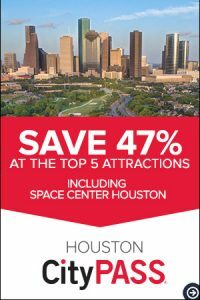 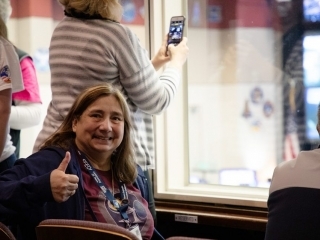 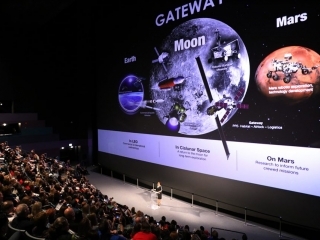 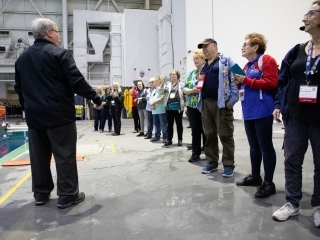 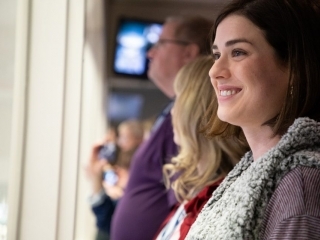 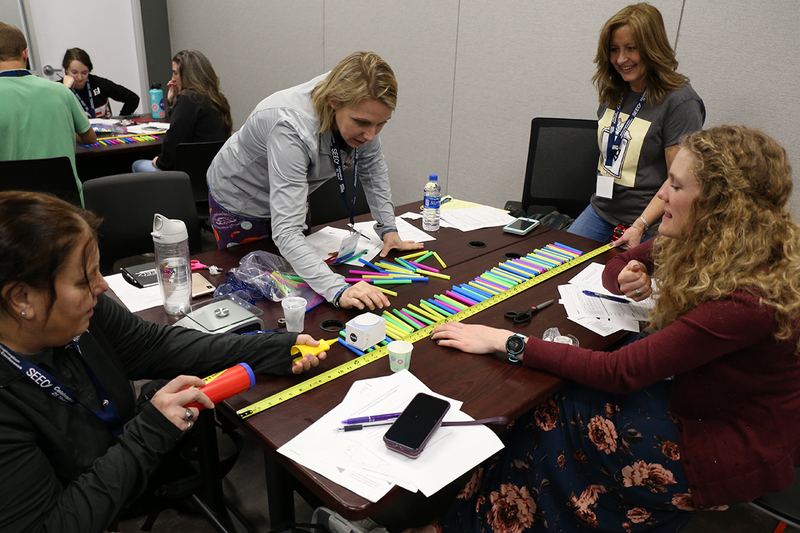 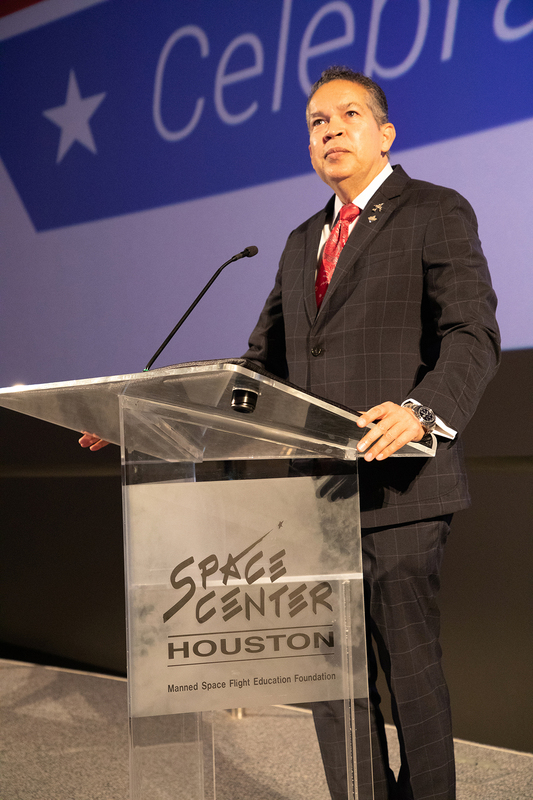 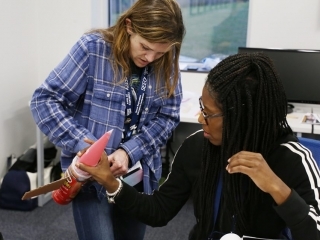 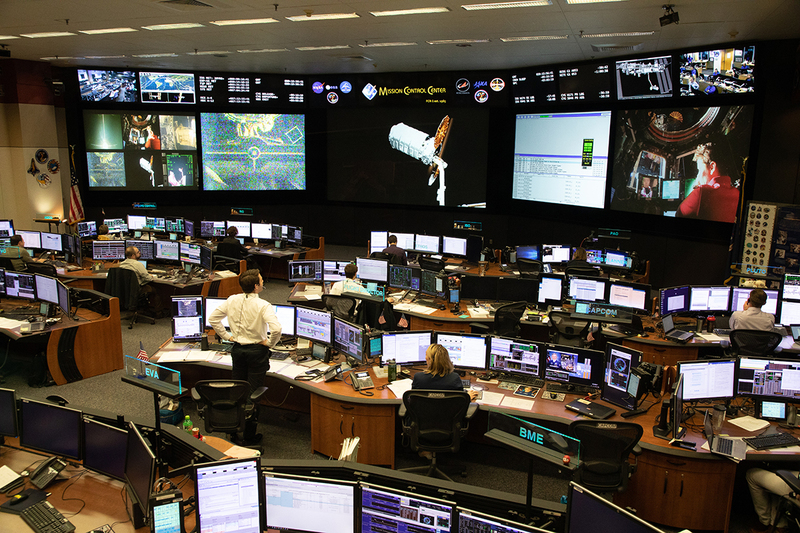 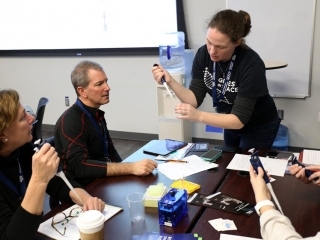 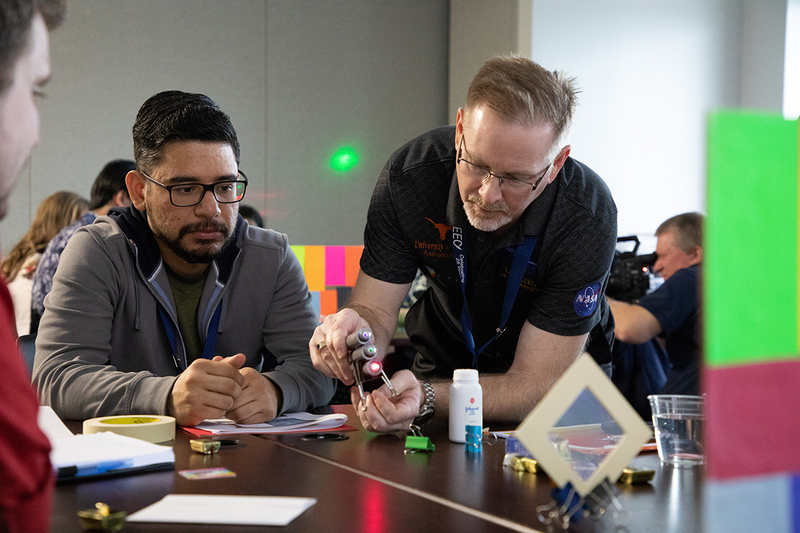 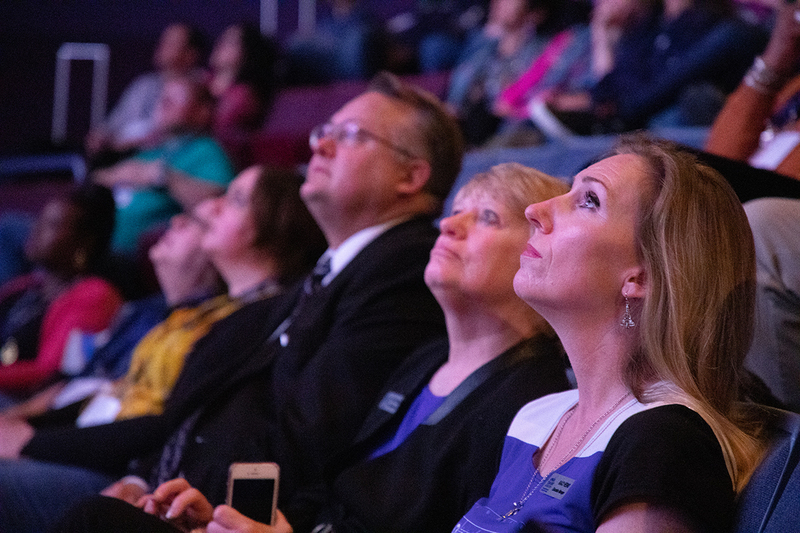 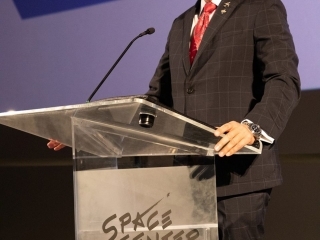 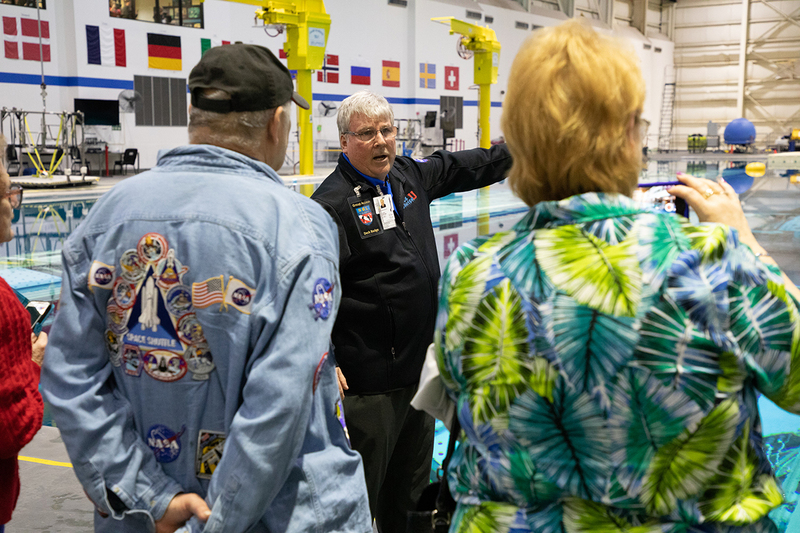 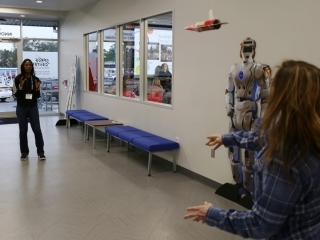 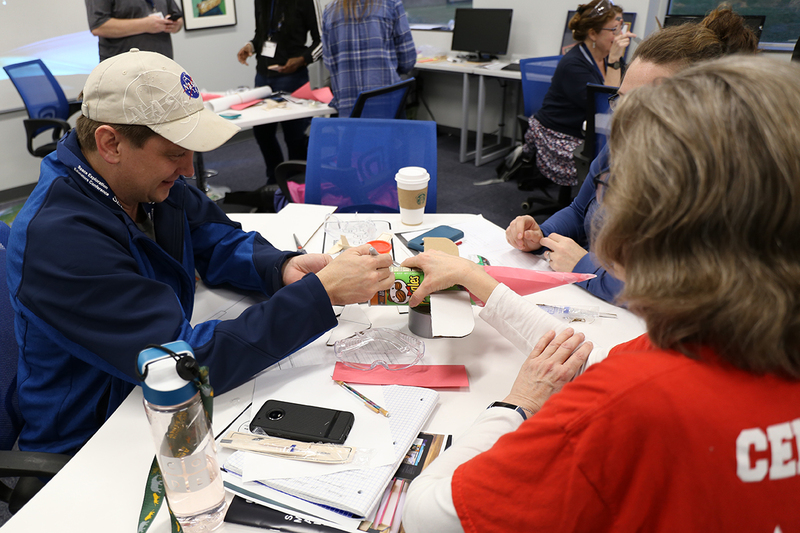 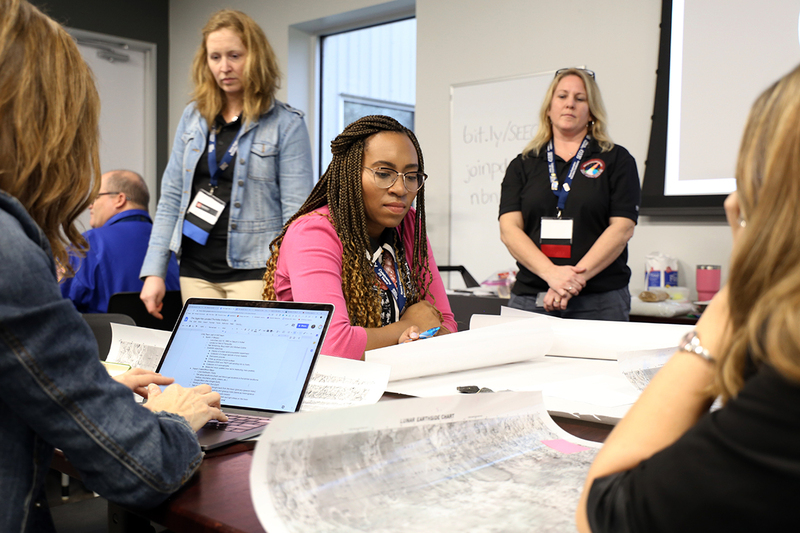 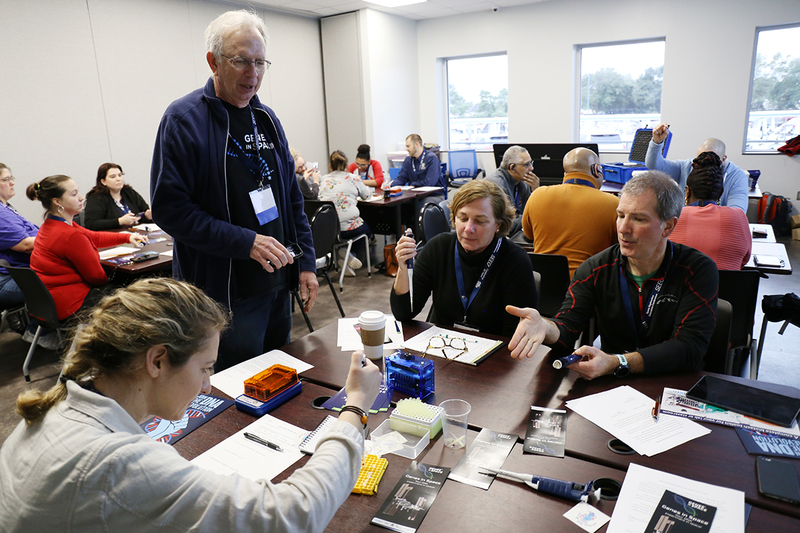 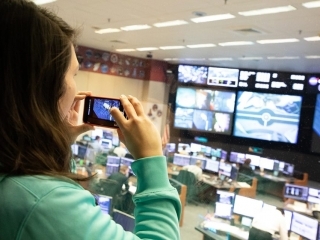 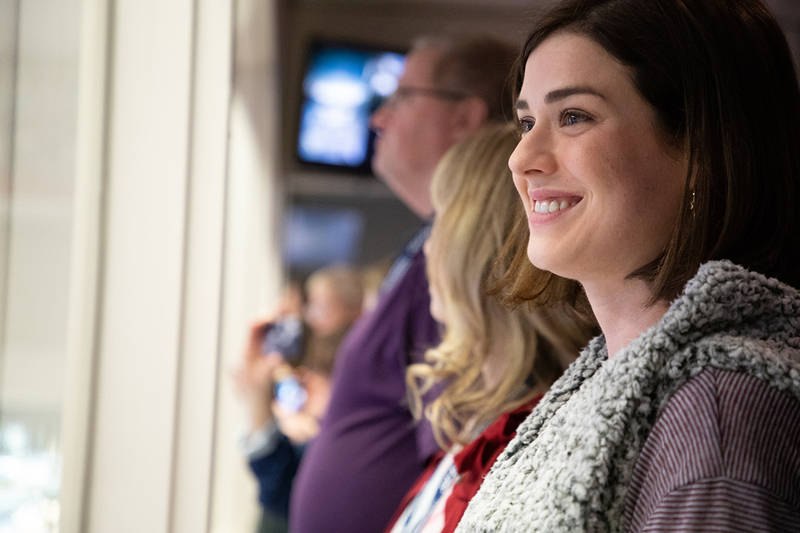 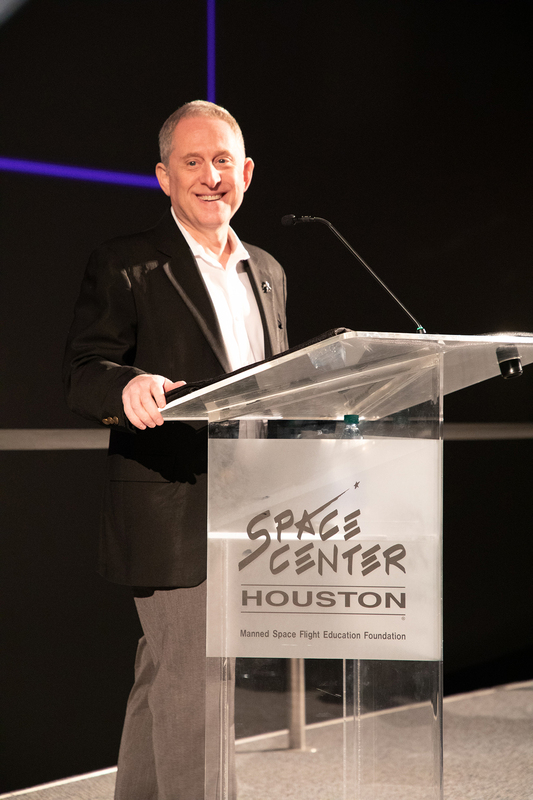 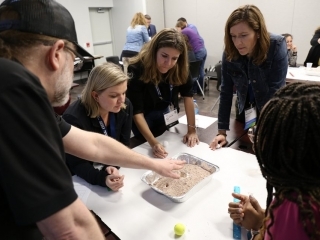 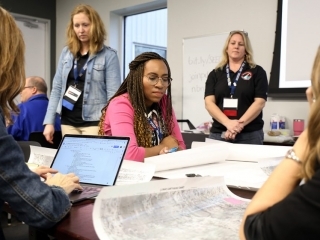 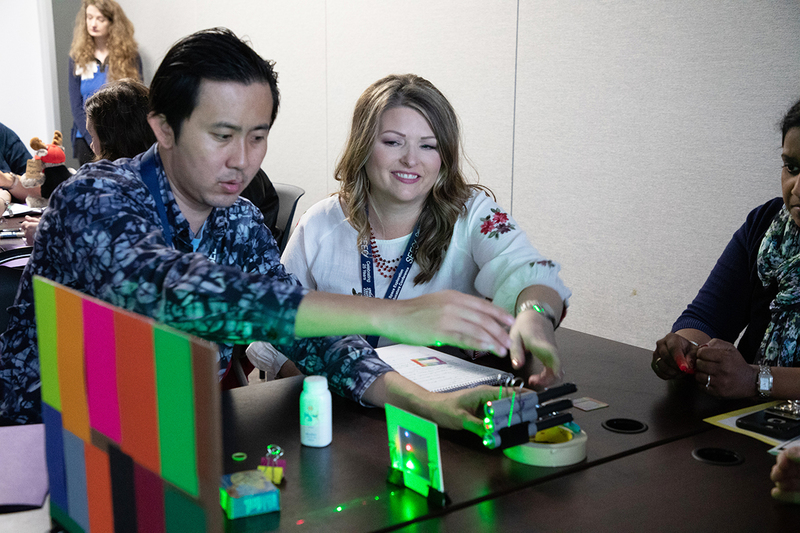 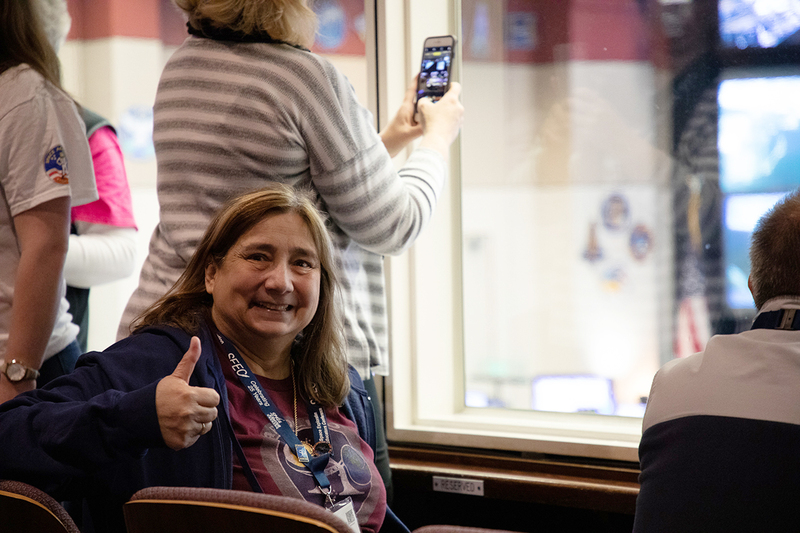 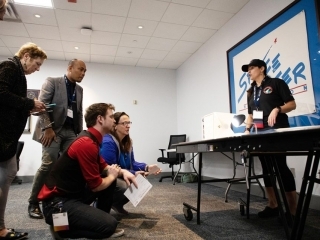 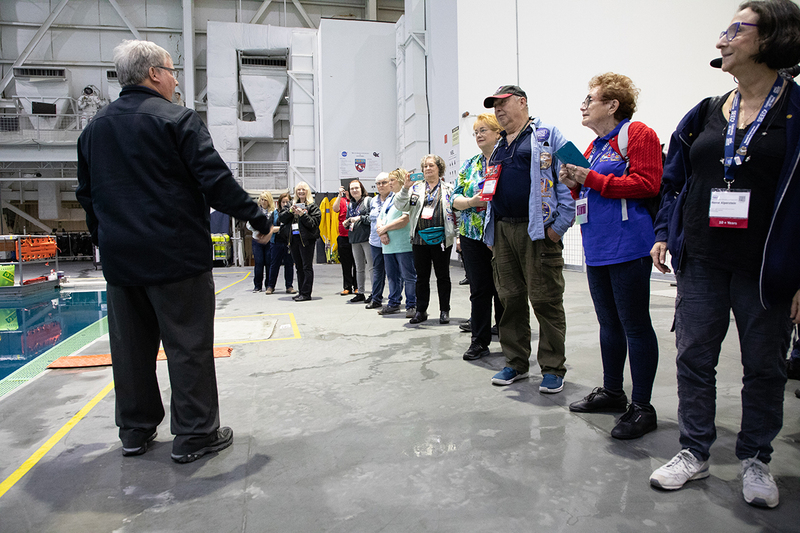 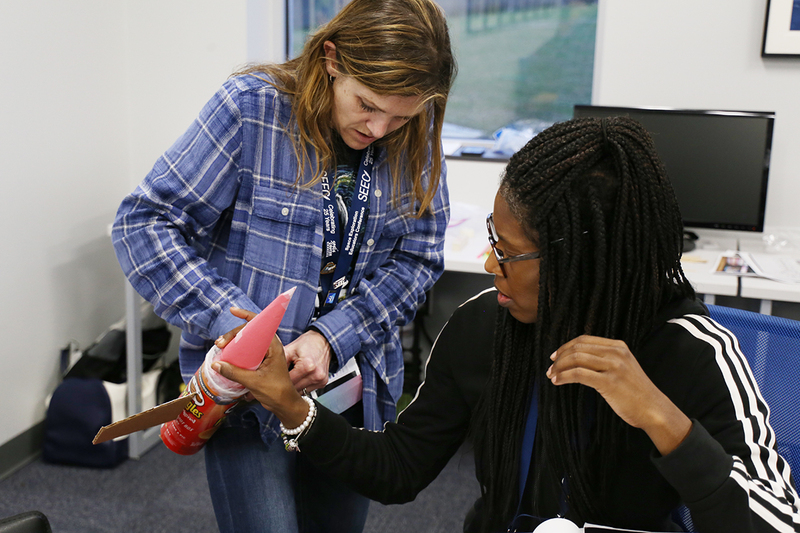 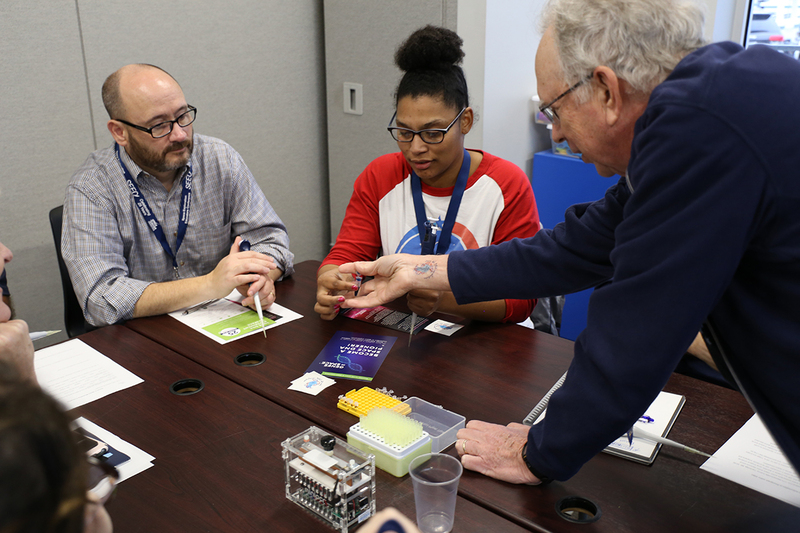 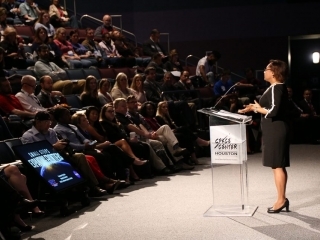 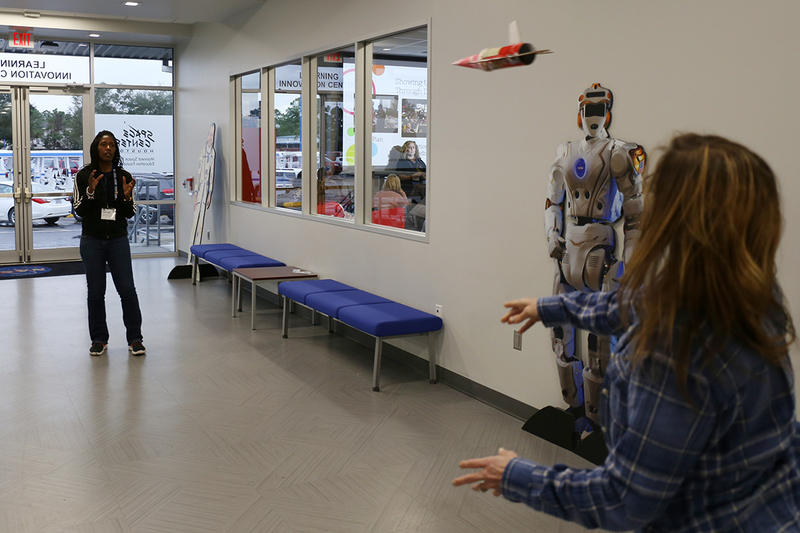 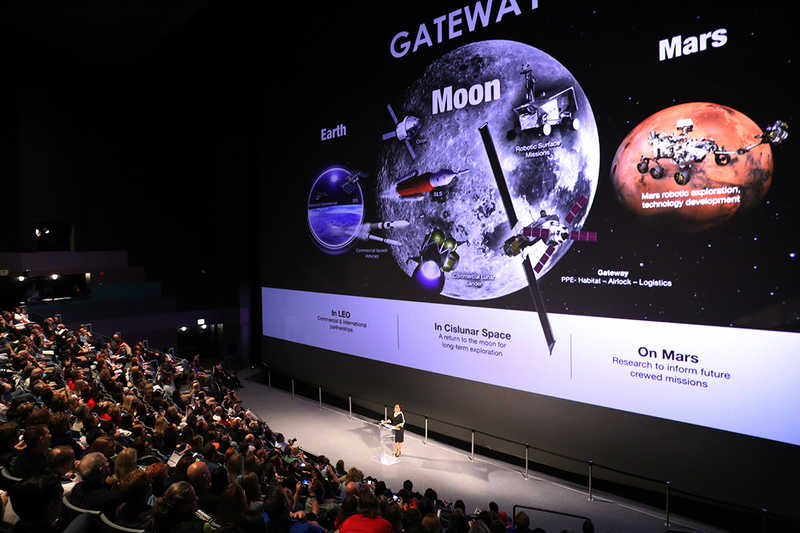 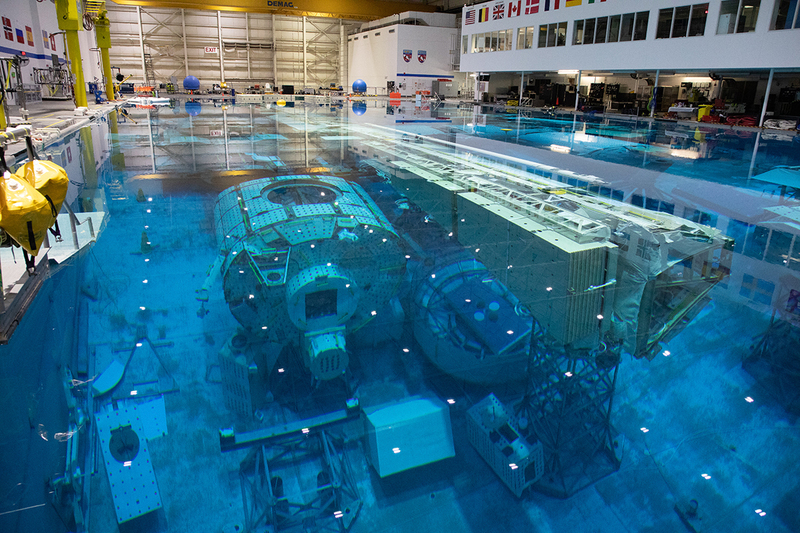 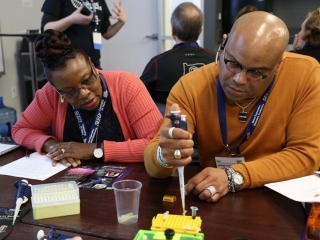 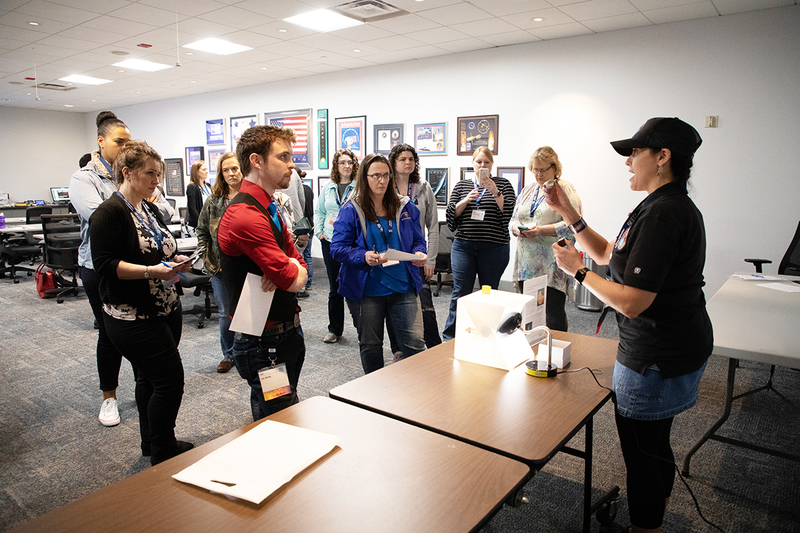 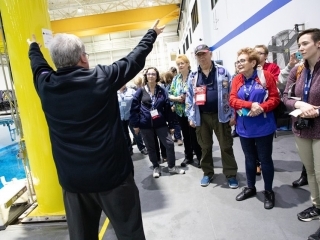 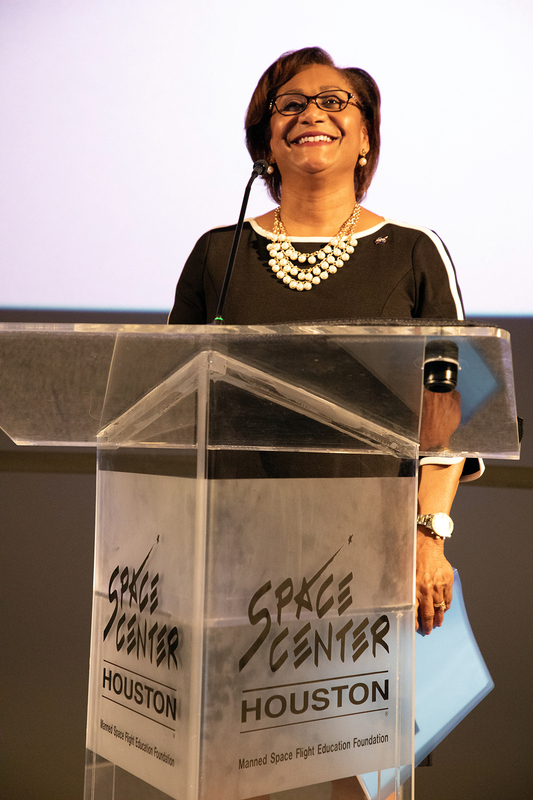 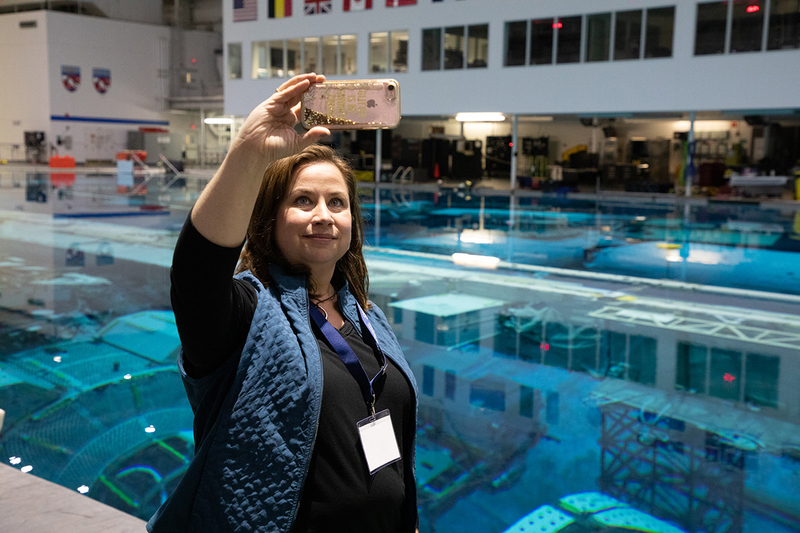 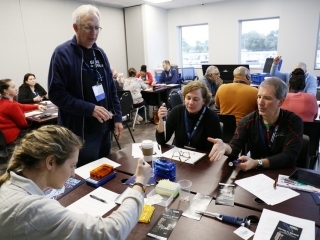 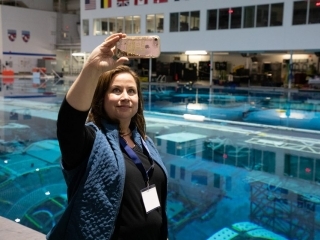 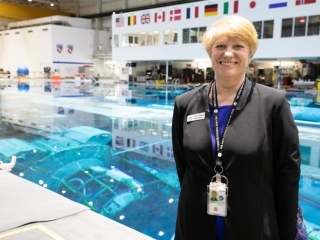 The teachers are attending educational and instructional sessions, networking with other educators, touring astronaut training facilities and other iconic NASA locations, and hearing from STEM and education experts on a variety of topics. 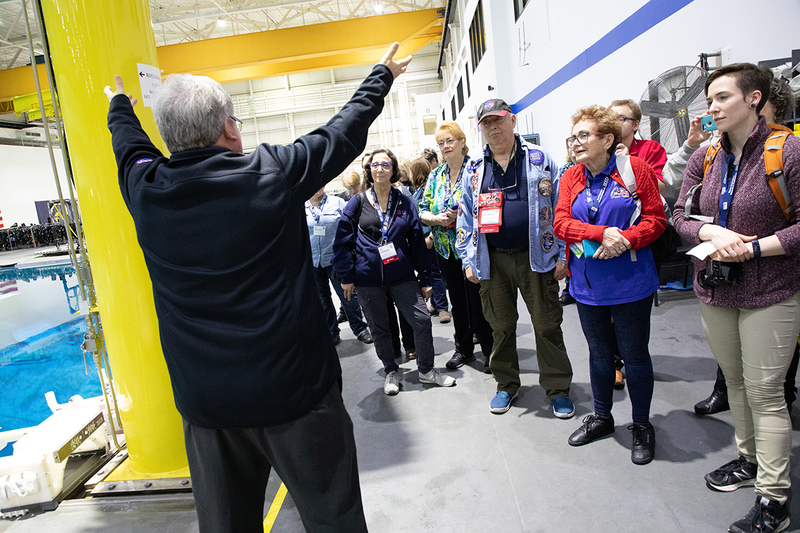 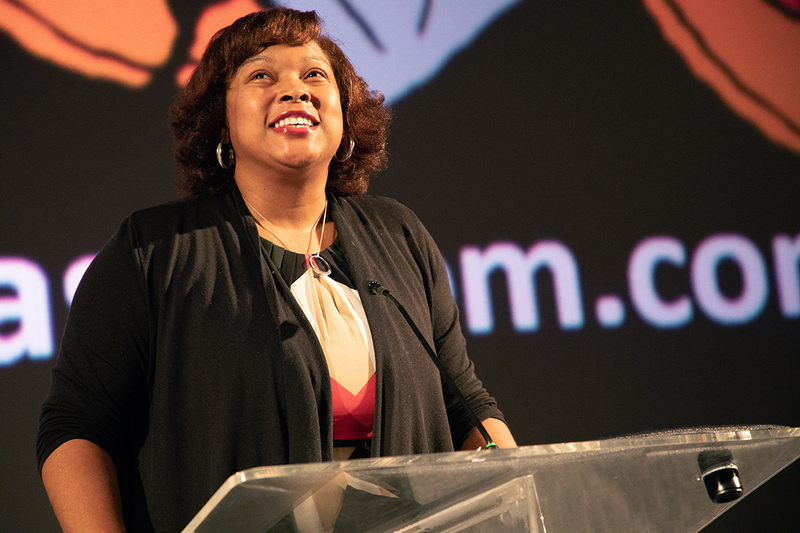 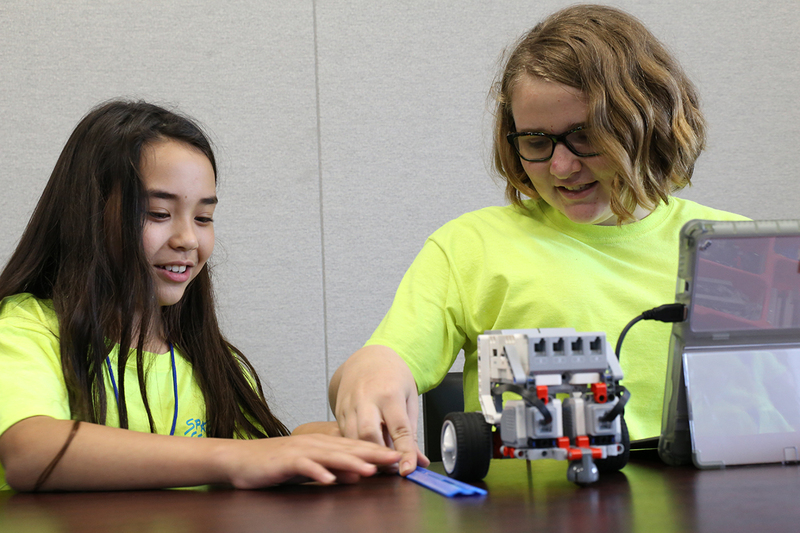 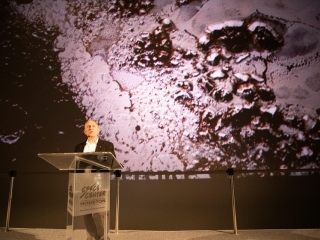 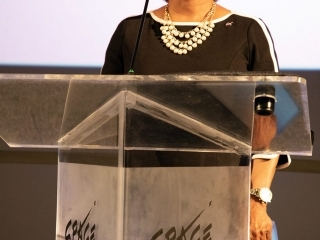 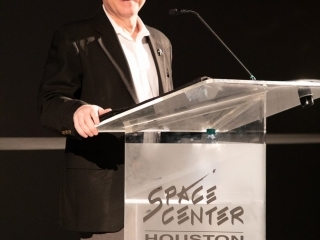 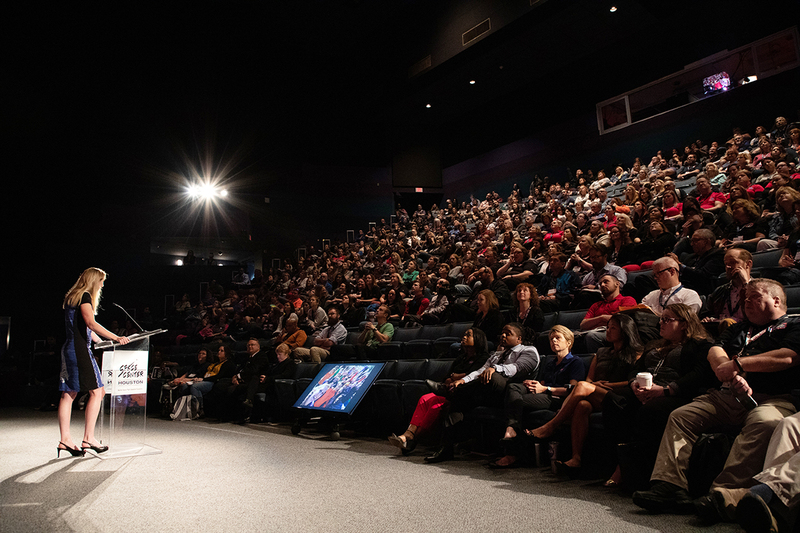 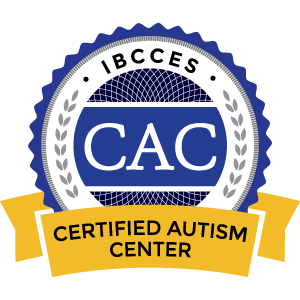 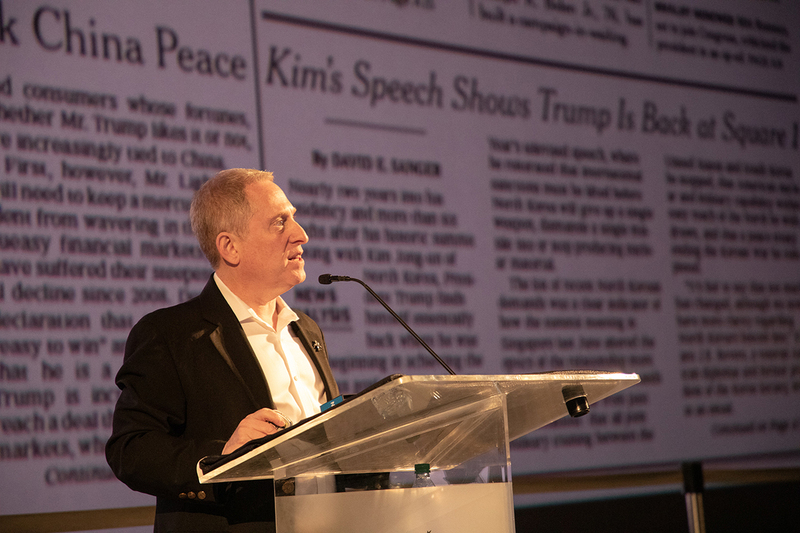 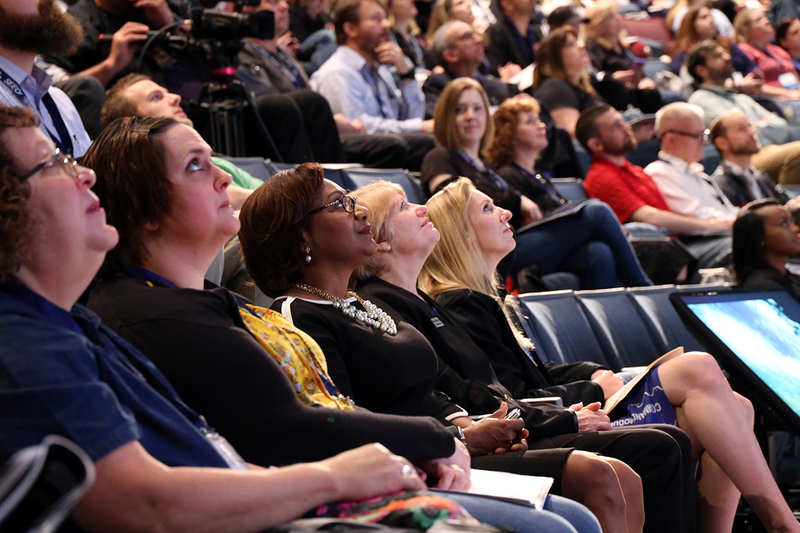 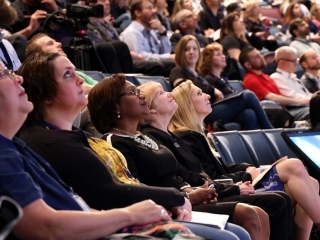 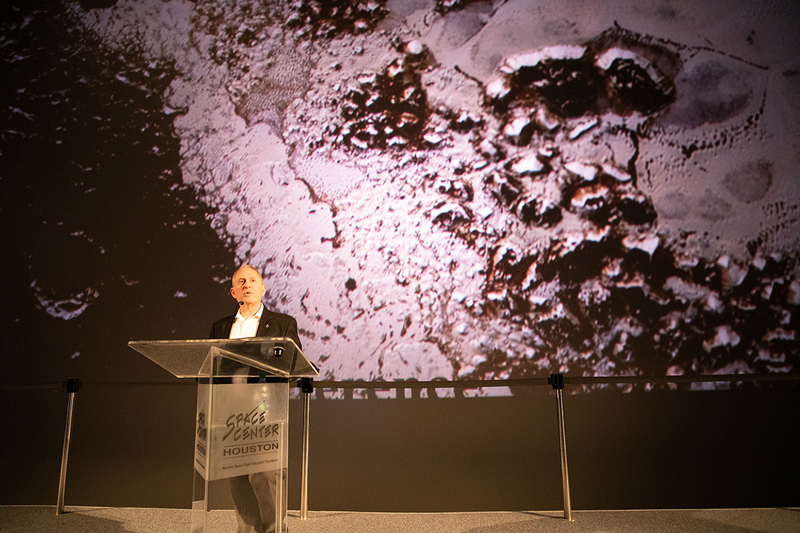 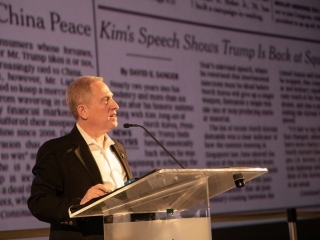 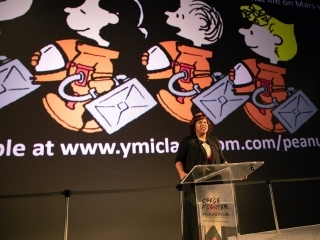 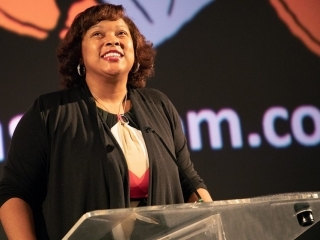 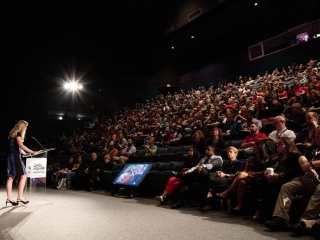 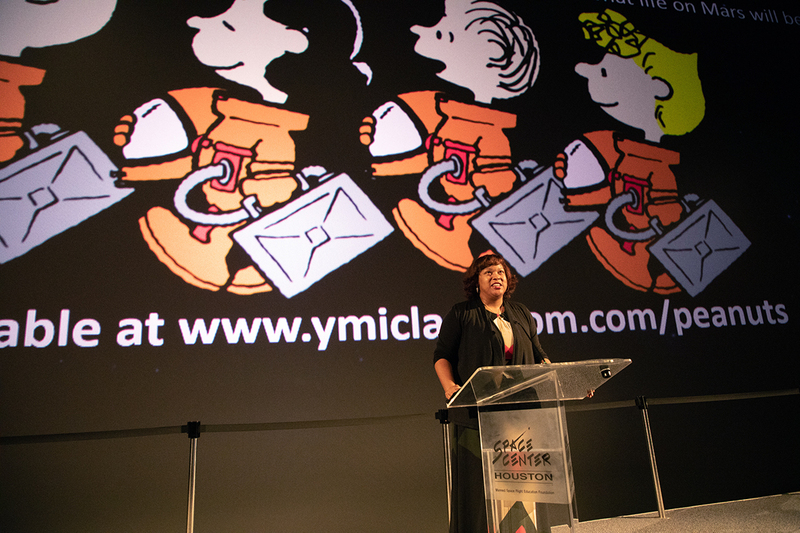 Explore the photo gallery below to see some of the speakers, sessions, and tours.